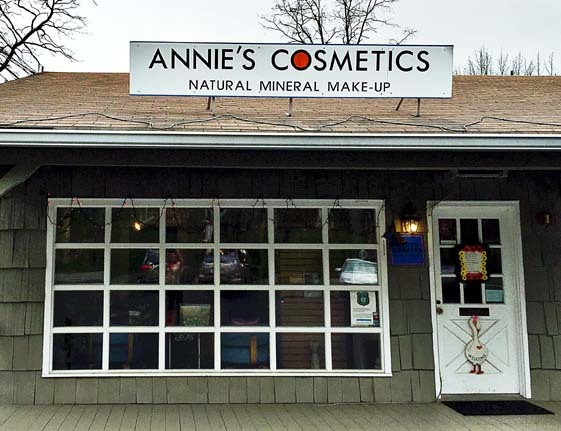 Annie's cosmetics offers private make-up lessons for group or individule, each private lesson is taught in our studio. Please call 973-425-1888 so we can schedule your requests. Tel: 973-425-1888. We are open from Tuesday to Saturday from 10:00am to 5:00pm, othertime by appointment only. 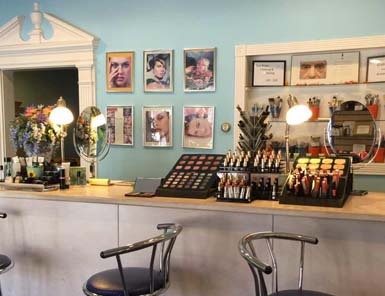 If you have questions about make-up or skin care solution. Feel free to leave your message in the form below.